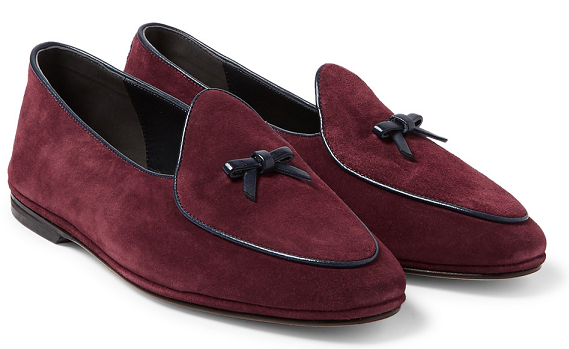 Inject some Italian style into your summer wardrobe with these luxurious loafers from Rubinacci. Team with ankle-grazing trousers and a linen shirt to complete the outfit. Mr Porter, £390.